A separate YouGov poll commissioned and crowdfunded by the campaigning organisation38 Degrees found that 74% of voters believe that funding for mental health should be greater or equal to funding for physical health. The amount actually spent on mental health by the NHS last year, despite government pledges to establish parity, was just 11.9% of overall NHS spending. 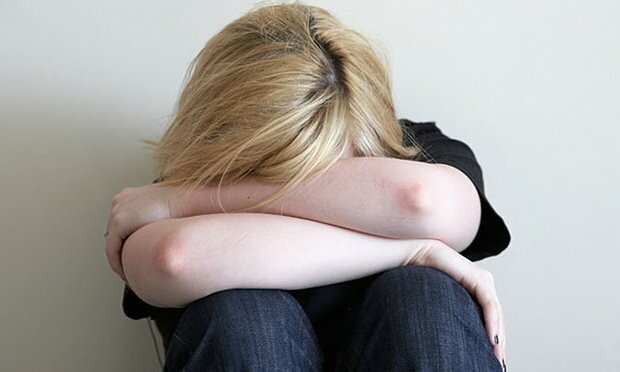 Meg Hillier, chairwoman of the public accounts committee holding the inquiry, said the scale of the response underlined the strength of feeling that mental health was being underfunded. “We shall question NHS England and the Department of Health on how they can meet the government’s pledges,” she said.